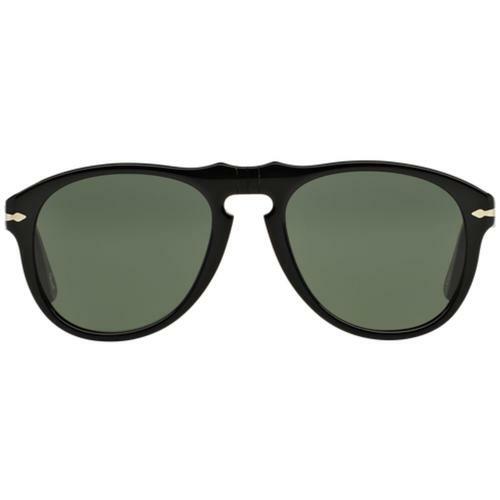 "Built as strong and sturdy as the personalities that wore them..."
Ray-Ban Wayfarers might just take the mantle as the worlds most famous sunglasses style. 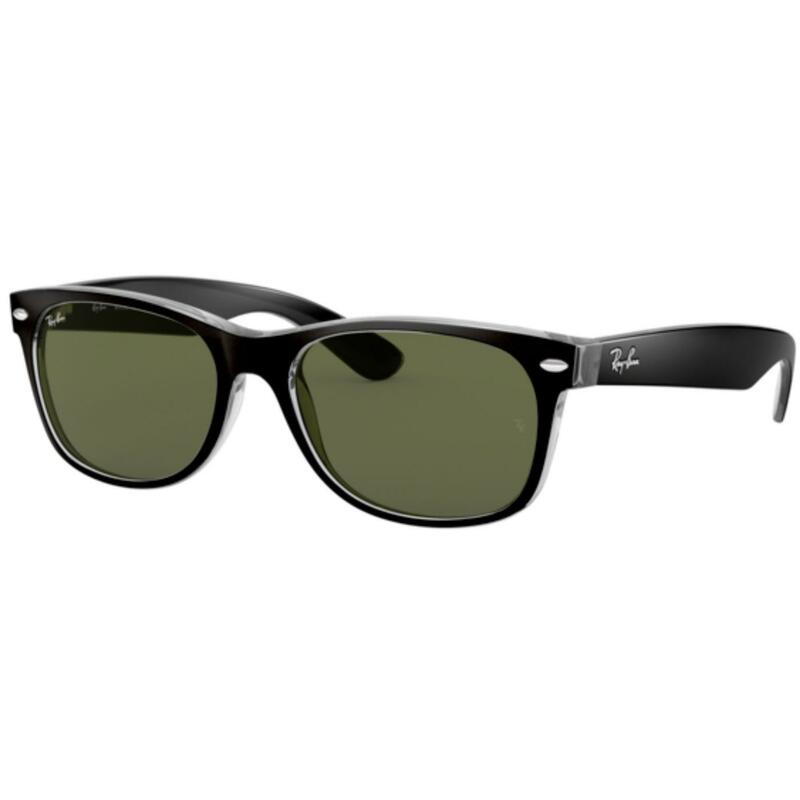 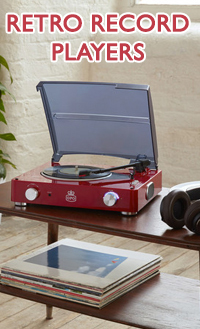 This classic, Retro design is instantly recognisable and as cool and stylish today as it was when it was first designed and launched by Ray-Ban in 1956. 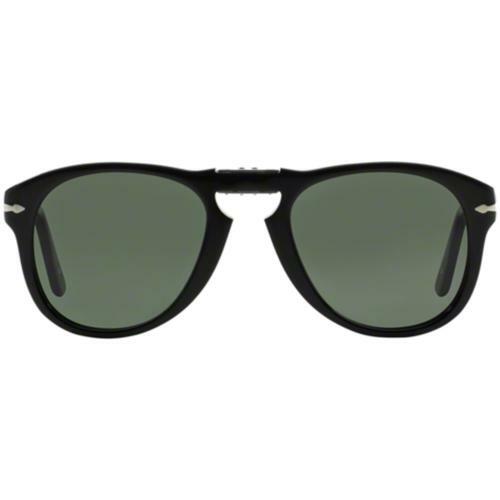 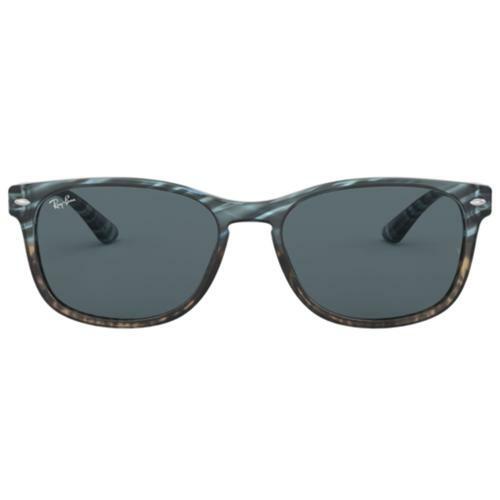 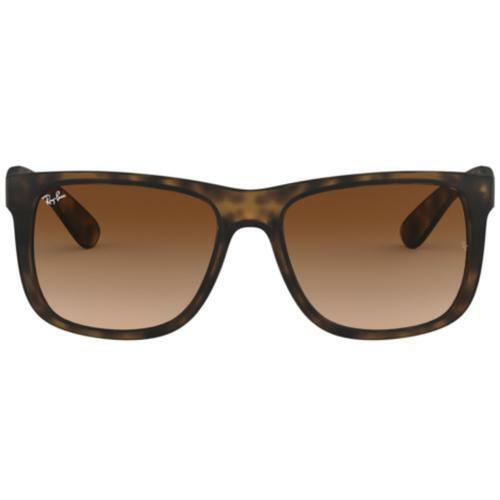 The classic Ray-Ban Wayfarer design received a modern update in 2001 - the 'New Wayfarer' features a smaller lens and a less angular front compared to the original Wayfarer shape, giving it a new, Mod look and an easy Indie twist, effortlessly cool!